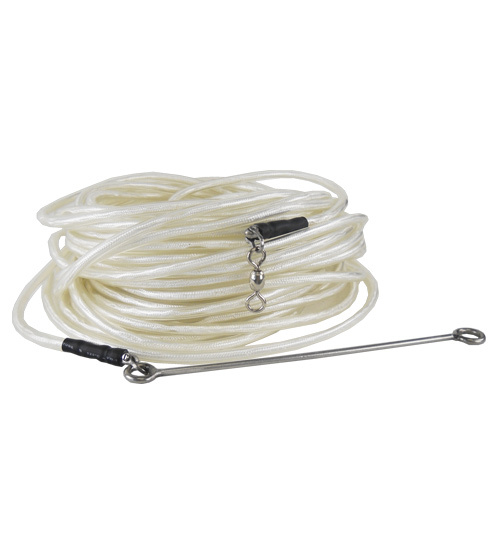 20m length of 9mm PVC tubing cored with 400 kg Dyneema,finished with 316 stainless steel fittings and speed needle. 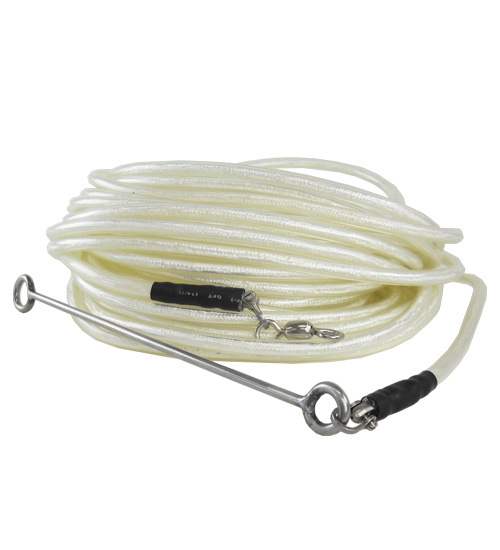 The woven Dyneema core allows a 50% stretch ratio to act as a shock absorber when fighting powerful game fish. 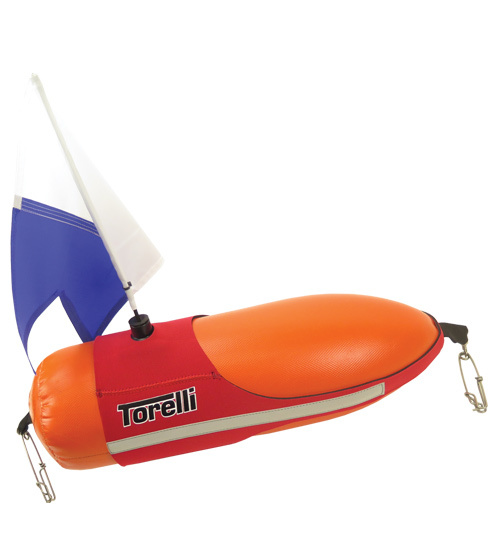 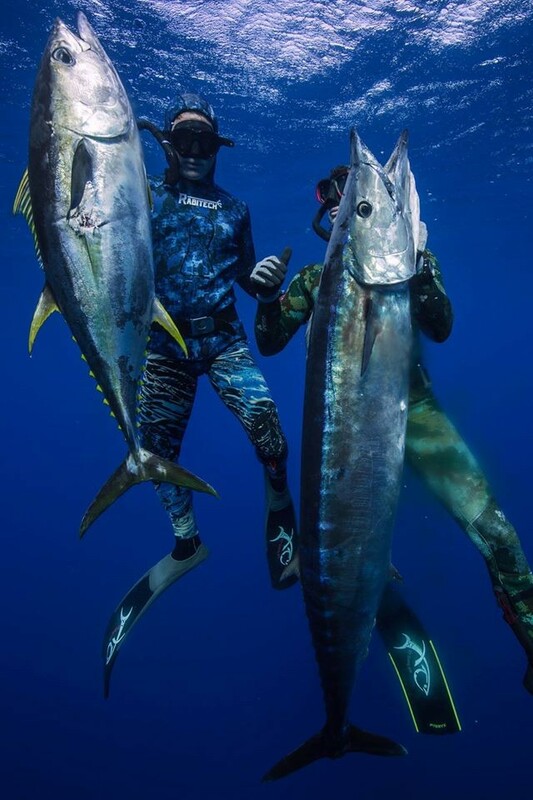 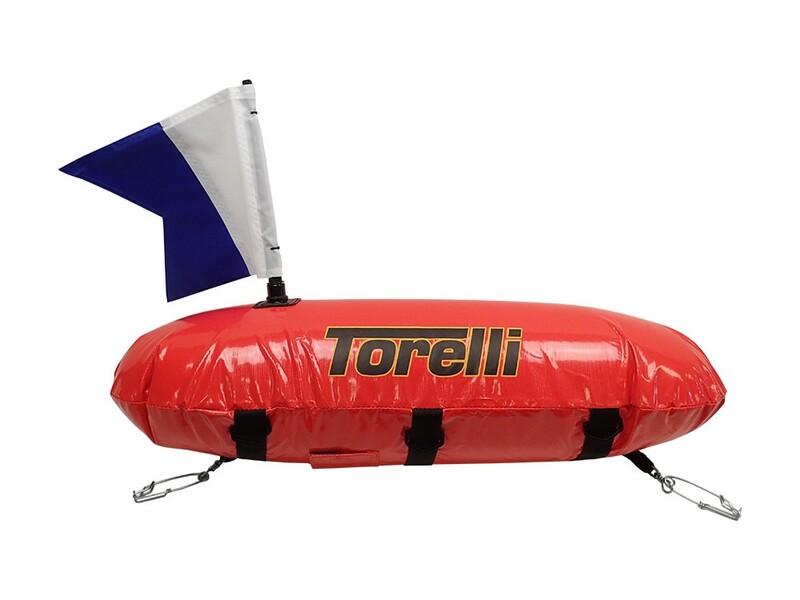 Torelli white line is excellent for all forms of spearfishing.